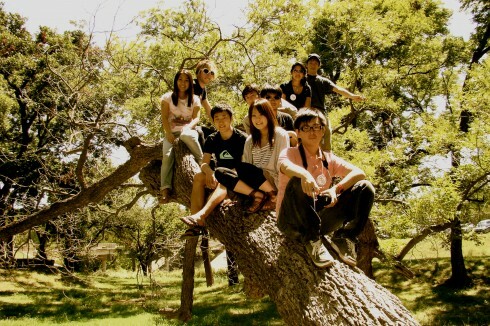 A couple of weeks ago, ACU sponsored a trip so that international students could experience the “real American Culture”. We went to a goat cook-off. Yes, we ate goat and it was good, or at least I thought so. 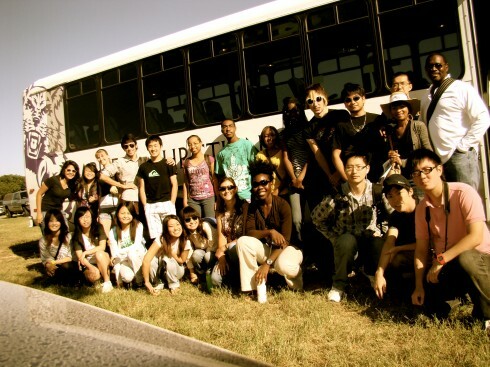 About 30 of us, mostly Asian students, took a two and a half our bus ride to Brady, Texas. We had no expectations except eating Goat, in the end it was an over all beautiful day. Every year, there’s an annual cook-off where people and families compete for the best cooked goat. There’s also many shops and other food you can eat, as well as games that you can be a part of. It resembled a big carnival, and it was definitely lots of fun. I think that we all learned just something new, and embraced the culture. Personally, I don’t think I will ever fully understand the American culture, but I can learn many things just by being immersed in it. Most importantly we were able to meet new people and establish new friendships. Personally, I was able to learn more about the Chinese culture, which to me is still very unknown, especially because I come from a Latin culture. Most importantly, I just once again remembered the importance of traveling. When you travel you go on an adventure, your eyes are opened to the unknown. In turn, you are able to learn new things and it just makes life much more exciting.